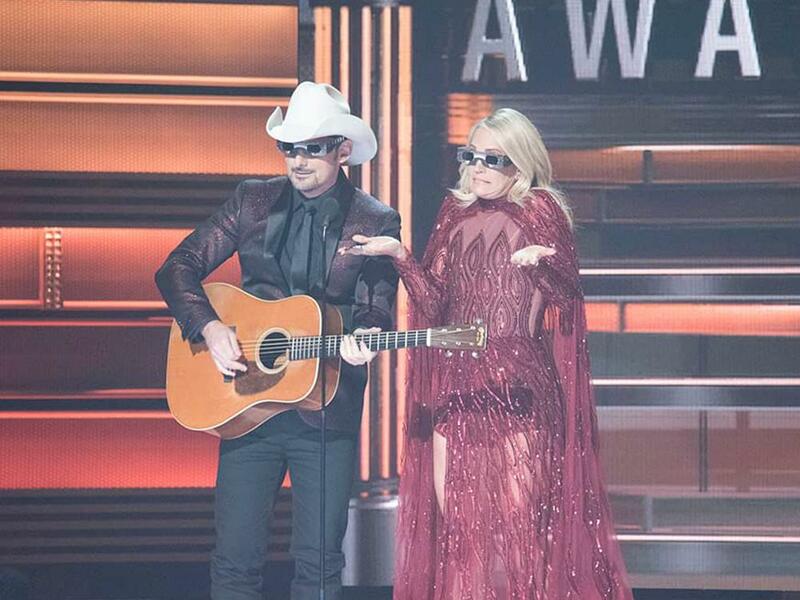 The Country Music Association announced that Brad Paisley and Carrie Underwood will return to host the 52nd annual CMA Awards for the 11th time on Nov. 14. The show will air live from Nashville’s Bridgestone Arena at 7 p.m. CT on ABC. Luke Bryan, Dan + Shay and Sugarland will reveal several CMA Awards nominees on Good Morning America on Aug. 28 live from Luke’s new Nashville restaurant, 32 Bridge Food + Drink. Immediately following the show, the remaining categories will be revealed on GoodMorningAmerica.com as well as GMA’s Facebook page through Facebook Live and a simulcast on YouTube. CMA will then release and post the full slate of all CMA Awards nominees to CMAawards.com.